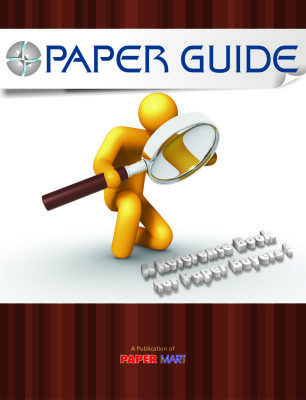 Paper Guide, also referred to as the Bible of the paper industry, is an important reference book which is catering to the pulp and paper industry since 2009. It is religiously compiled to meet the growing informational demand of predominant stakeholders of the industry, viz. manufacturers, suppliers, traders, and other paper consumers. With detailed information obtained from trusted sources, this industry dossier consists of detailed, product-wise listing of 800 prominent paper mills of India.